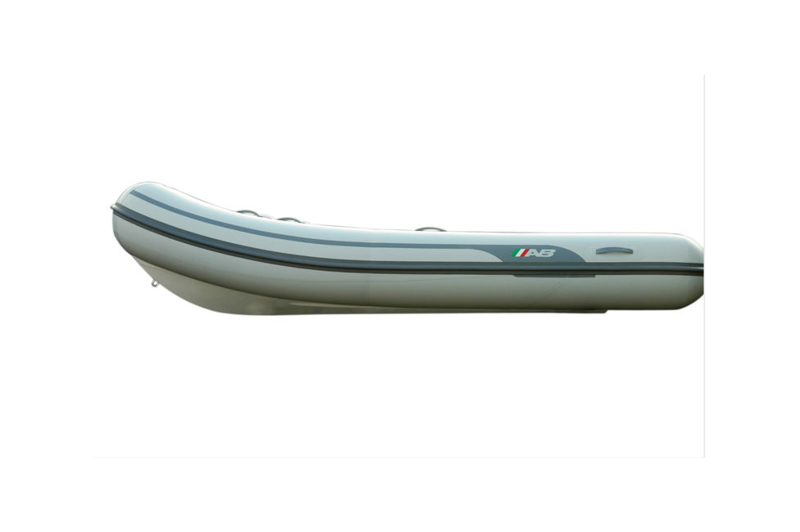 Ventus – Latin for “air”– is our line of lightweight tenders. 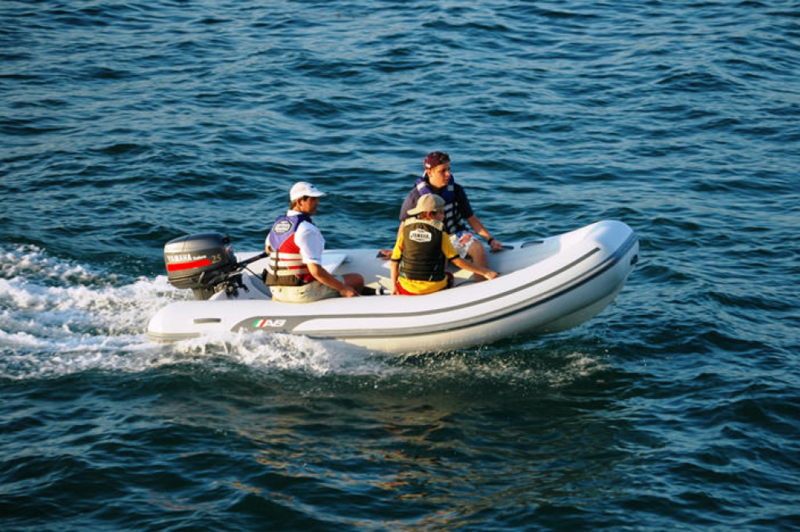 With their low weight to length ratio and balanced design, Ventus boats require very little horsepower to achieve astonishing performance and speeds. 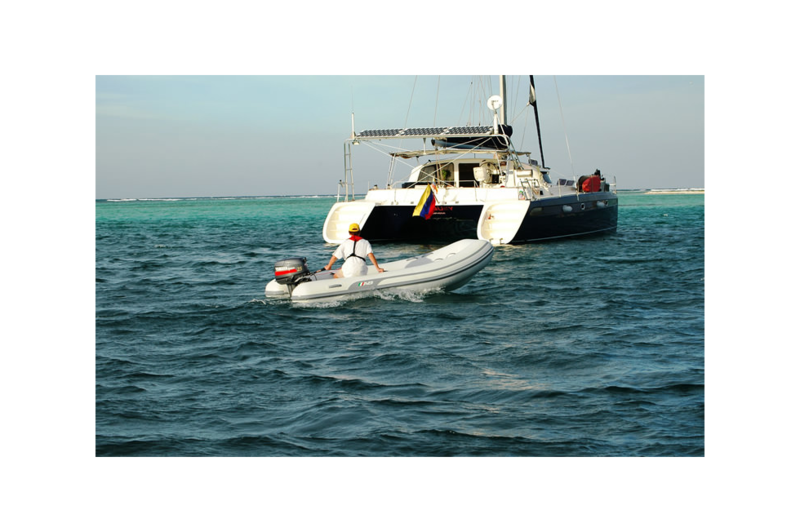 They sport a full V-shape hull that runs the entire length of the boat, providing exceptional tracking and stability. 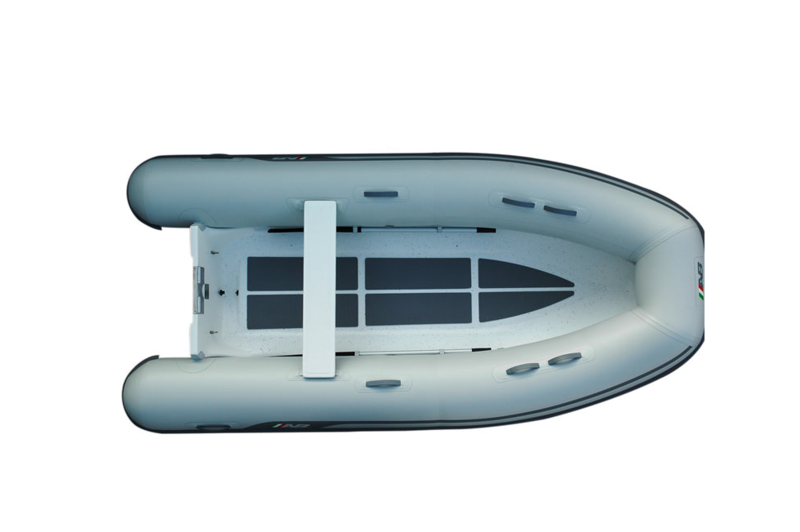 Ventus models are the only lightweight boats on the market with an additional air chamber built into the hull. 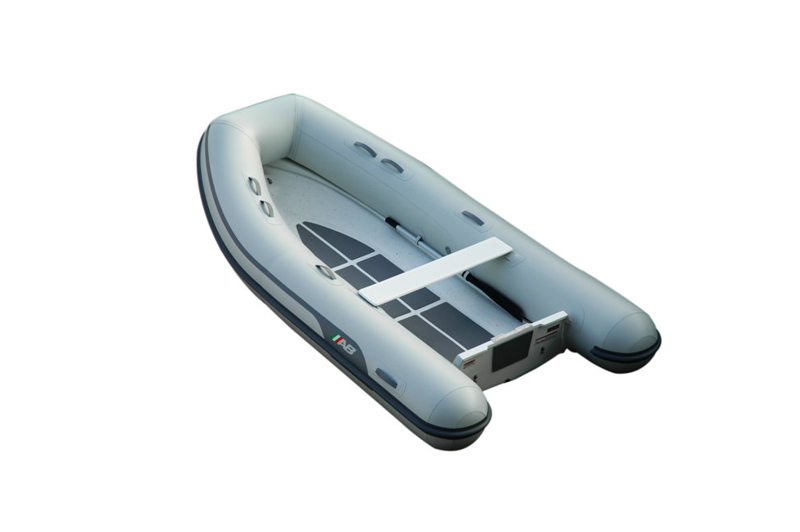 This air chamber makes the Ventus line extremely safe and reliable, while providing a level non-skid floor to keep your cargo and passengers dry. 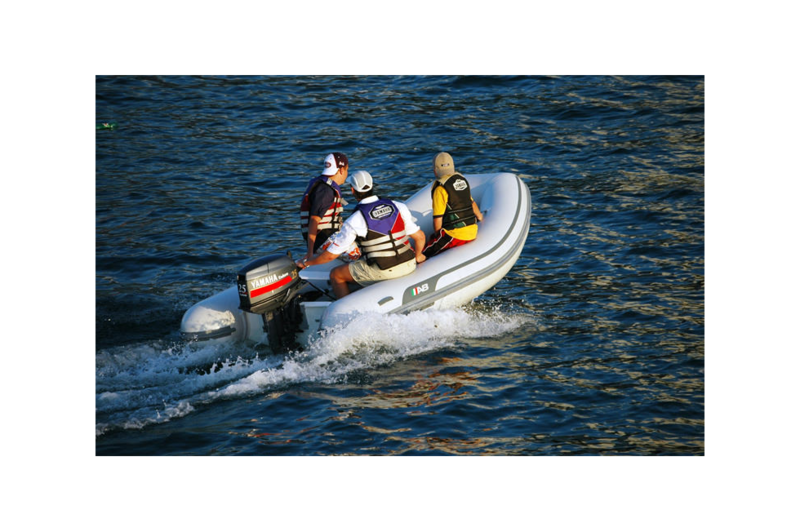 Ventus boats make ideal tenders with plenty of room for carrying crew and provisions. 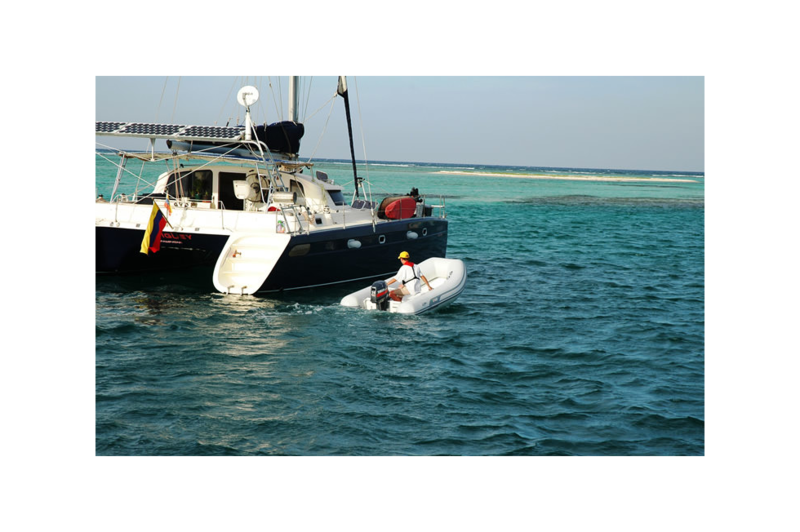 © 2019 McMichael Yacht Brokers Ltd.